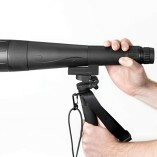 Fits all spotting scopes, 35mm cameras and video camcorders. 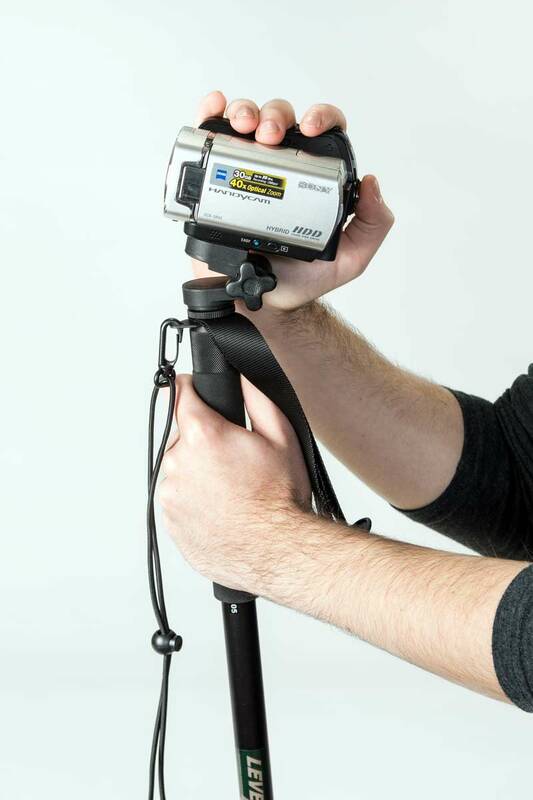 Can be used in place of V-Cradle for photographic and spotting applications. 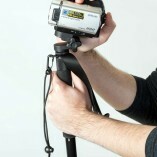 Allows camera to tilt in almost any direction while supplying stable support at almost any angle. 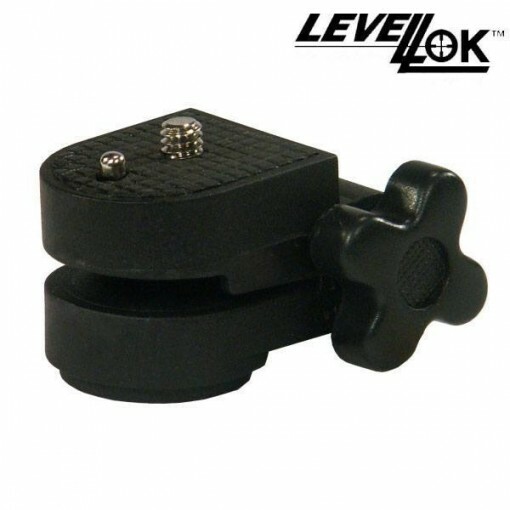 The LevelLok Camera Mount Adaptor fits all spotting scopes, along with 35mm cameras and video camcorders. It can be used in place of the V-Cradle on any of the LevelLok units for photographic and spotting applications. 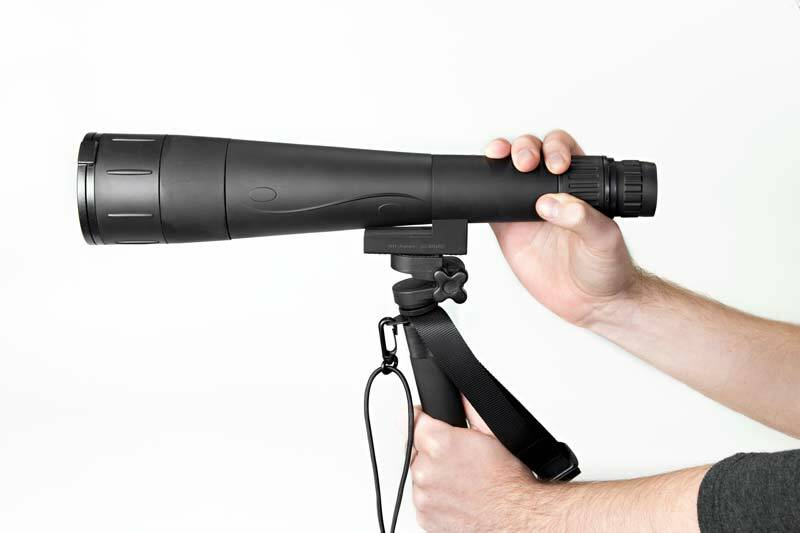 It allows the camera or spotting scope to be tilted in nearly any direction while providing stable support at almost any angle.